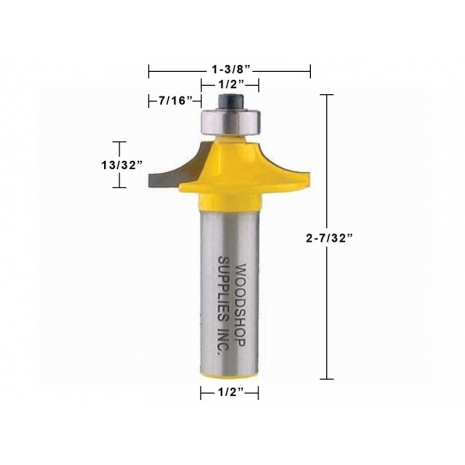 Add a small, classic thumbnail design to the edge of any table project with the Yonico 13139 Small Thumbnail Router Bit . 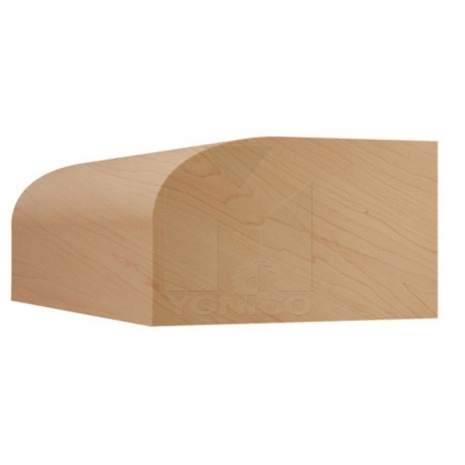 The Yonico 13139 can also be used to create plaques, frames and/or crown moldings for cabinets. 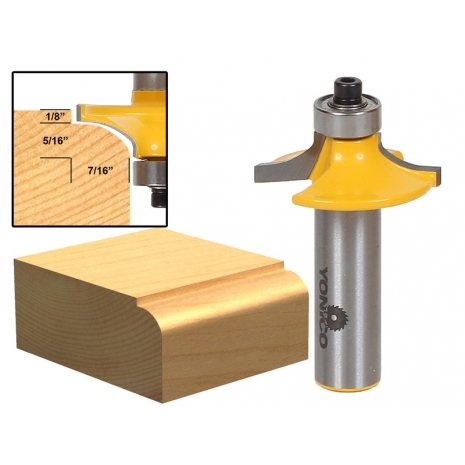 Two flute carbide cutters with ball bearing guide. 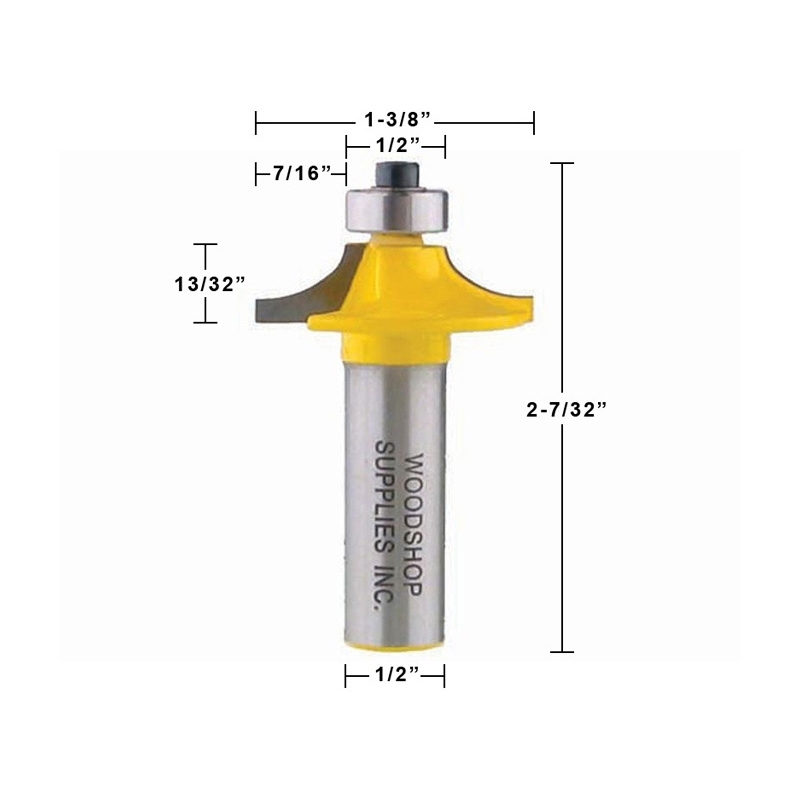 Shank is 1/2".